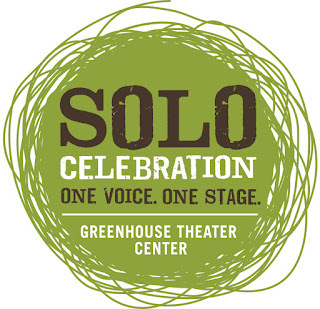 Tonight we'll be ChiILin' out at Greenhouse Theater for the 3rd show in their Solo Celebration series. Tickets are affordable and the talent is terrific. “Squeeze My Cans,” is a short 10 show run, so don't miss this. 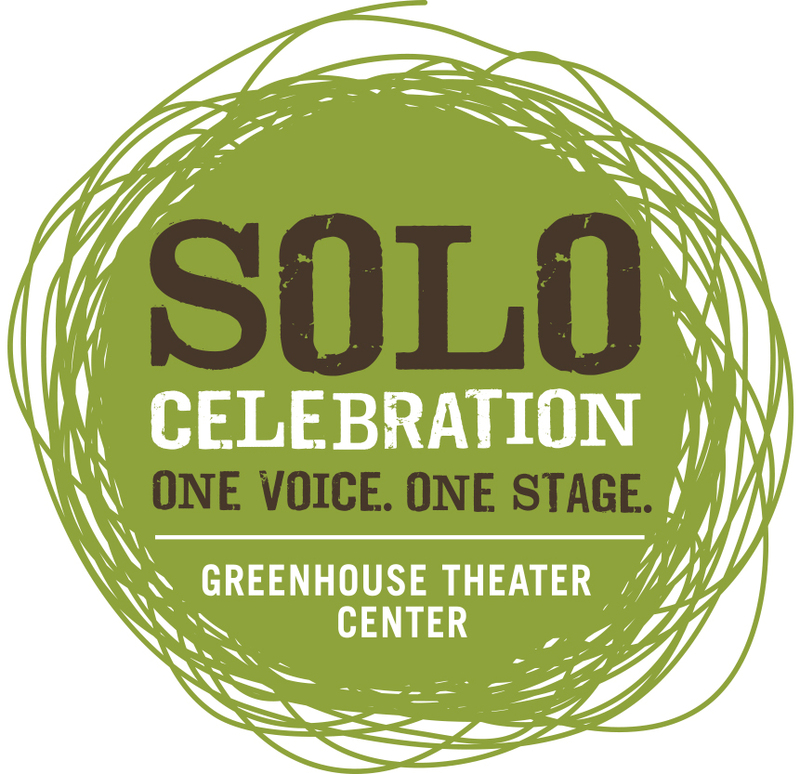 Check back early and often for the scoop on the coolest theatre, arts and entertainment and more in Chi, IL and beyond.